Flyweight Louis “Goodnight” Gaudinot (7-2) is fired up and has his eyes on one day having UFC gold. 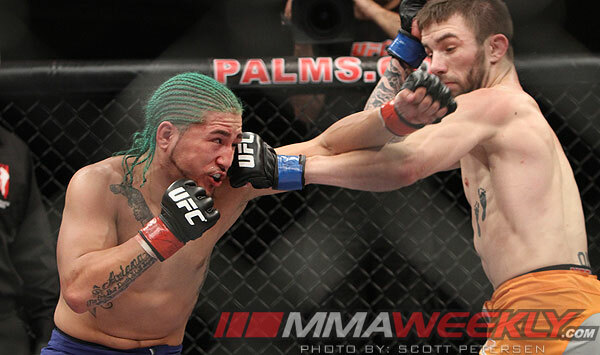 While cutting his teeth on TUF 14 at 135 pounds, the 27-year-old realized in order to compete at the highest levels, he needed to drop back down to flyweight. At UFC on FOX 3, Gaudinot will get that chance against highly touted Brazilian John Lineker. The Team Tiger Schulmann protégé believes that the UFC tried to feed him to the lions as Lineker rides a 13-fight winning streak, and has achieved some notoriety from being on TUF. But Gaudinot refuses to be a stepping-stone for anyone and looks to give Lineker a rude welcoming in his UFC debut. 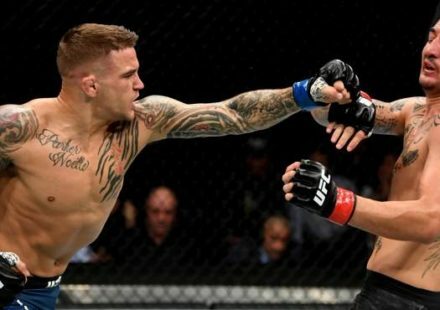 “He’s been fighting over in Brazil at 135, and everybody was saying when he drops down to flyweight he would be in the UFC,” Gaudinot told MMAWeekly Radio. “He’s on a 13-fight win streak, so he’s a tough opponent. 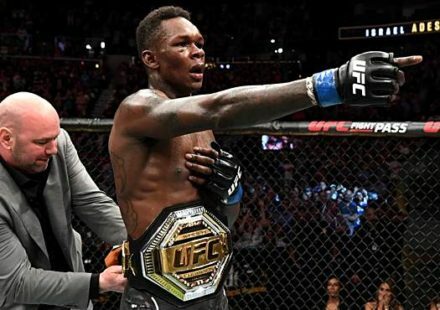 I don’t think the fans know about him, but after the first round, I think the fans are going to be excited about the fight,” continued Gaudinot. Gaudinot wants to tell the casual fans to study Lineker just as he has, because he’s about to end the Brazilian’s impressive run. He believes that fighting on TUF and gaining notoriety doesn’t mean that the UFC is going to throw you unknown softballs to pad your career. In the end, Gaudinot knows he needs an impressive performance at UFC on FOX 3. 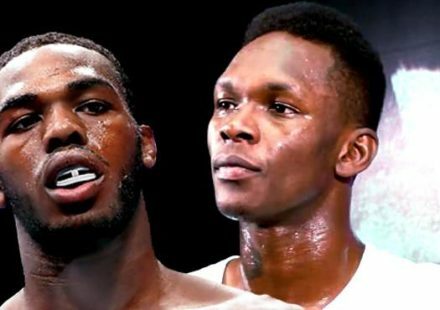 The flyweight division contains very few title challengers and if the 27-year-old is successful, he can be a fight or two away from being no. 1 contender. Follow Andrew Gladstone at @gladstone1 on Twitter.